Every project is not having same story. 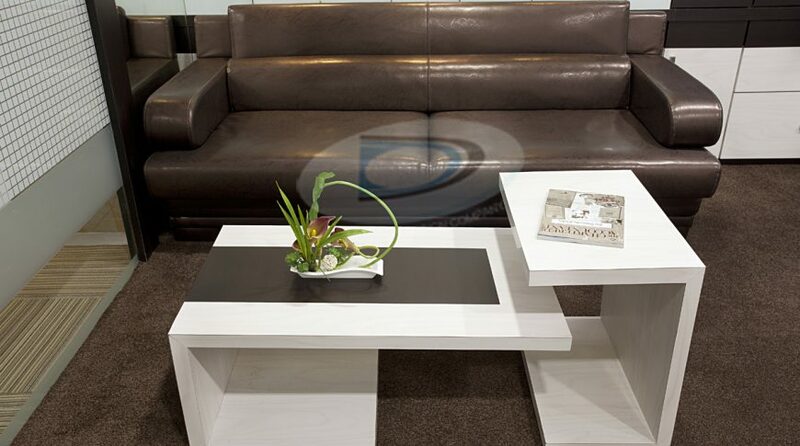 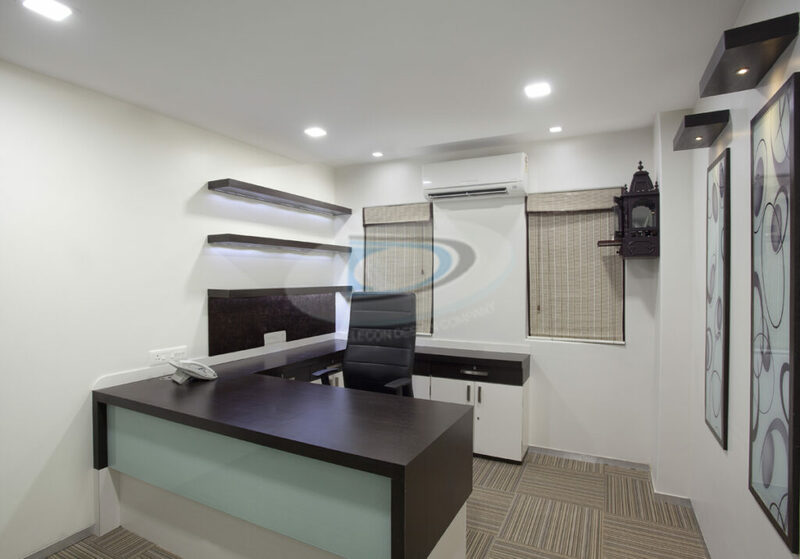 This one was the challenging because client has set his mind not go beyond 60 lacks with overall package from AC to furniture in proper finished quality. 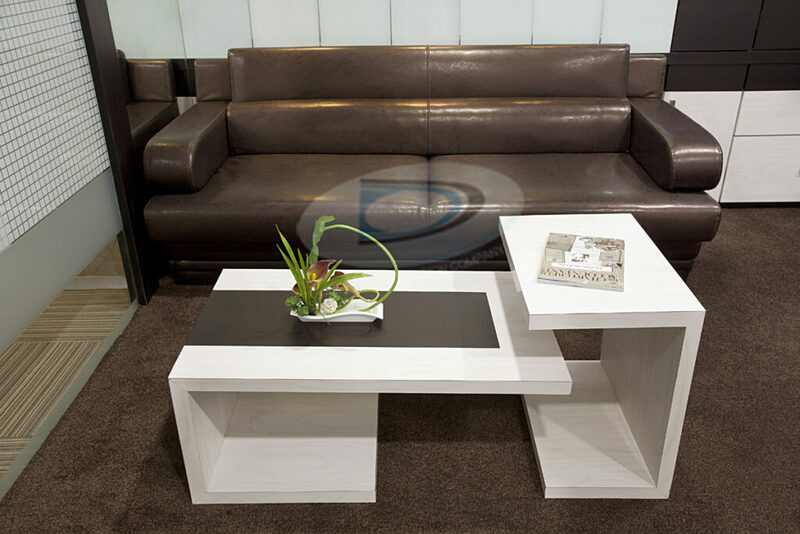 We finally delivered in 57 lacks. 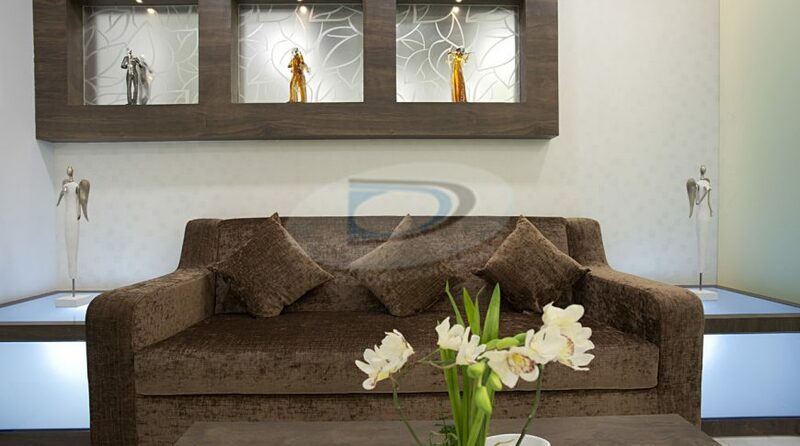 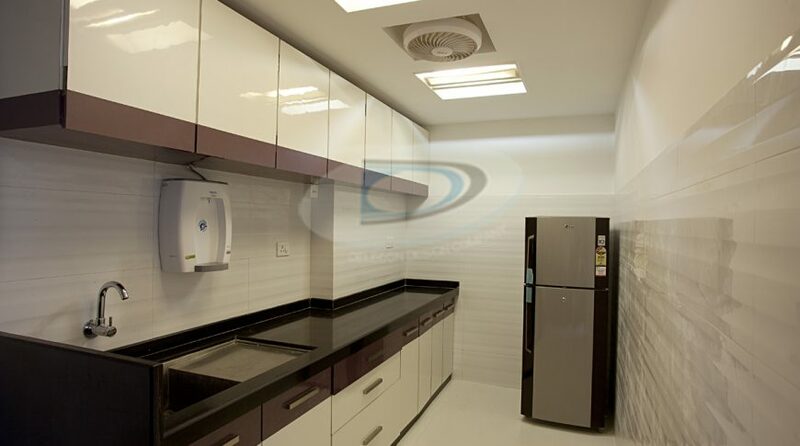 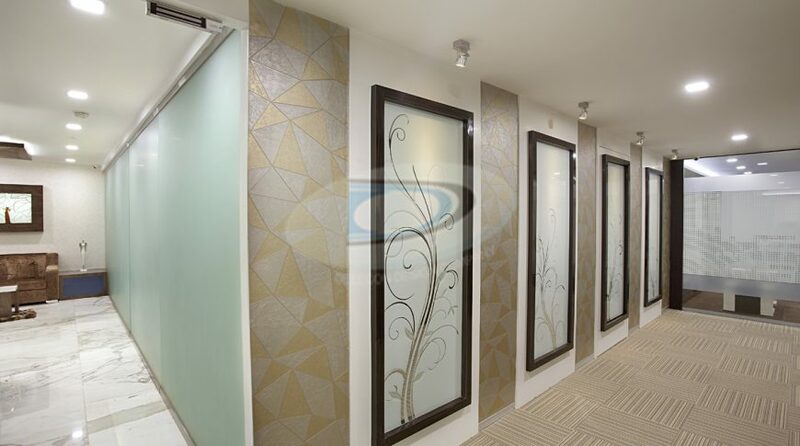 Our design once completed was proven everything of our hard hours & effort to be spent on this project. 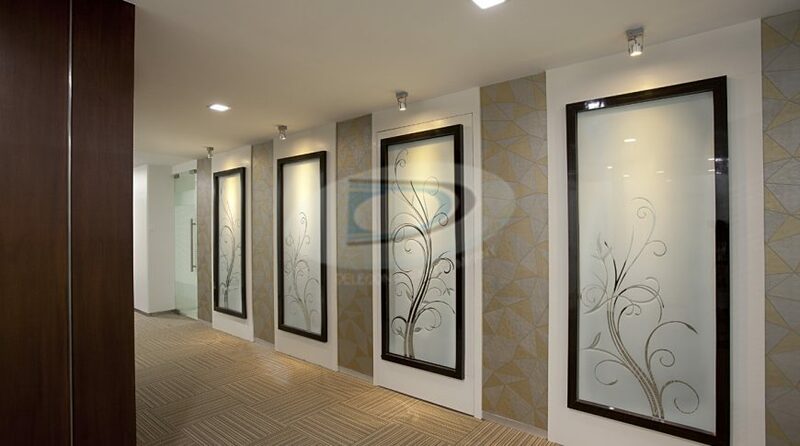 It is worth it. 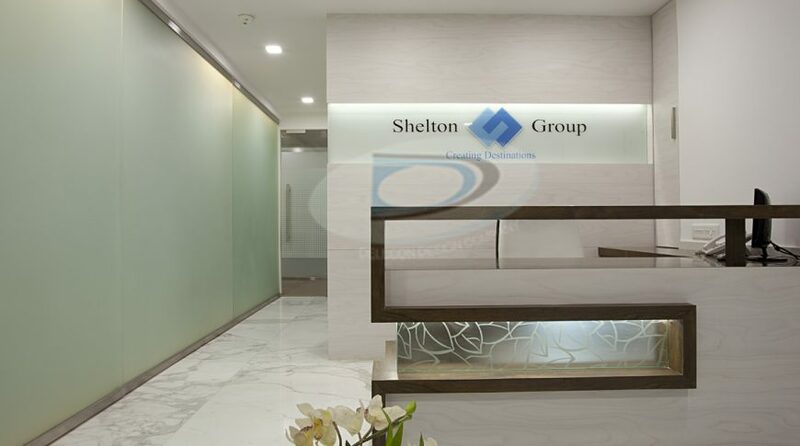 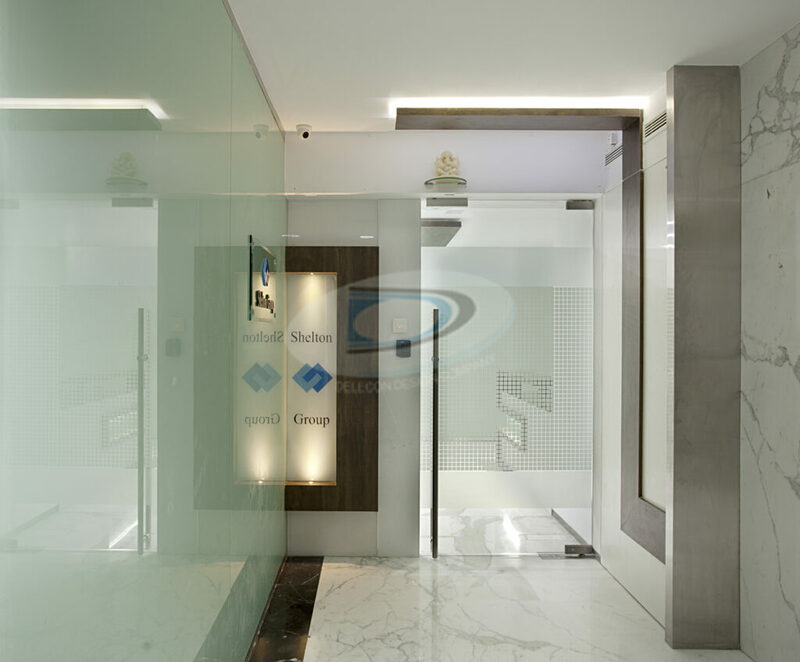 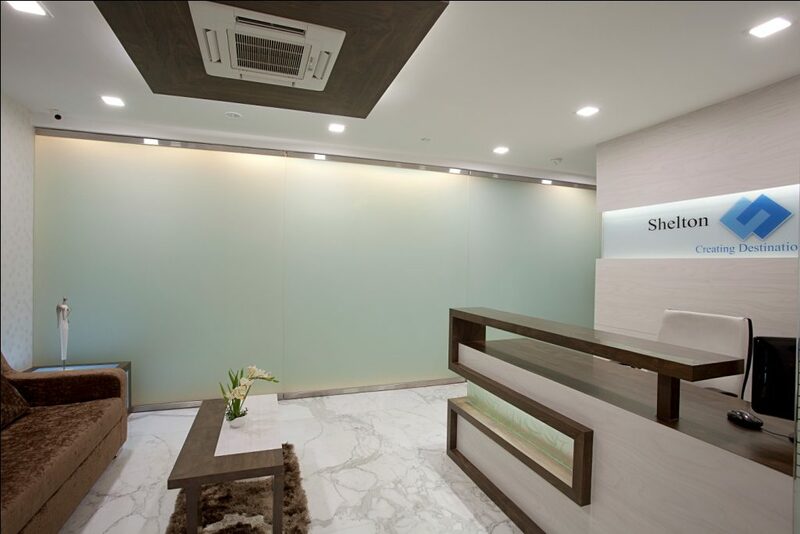 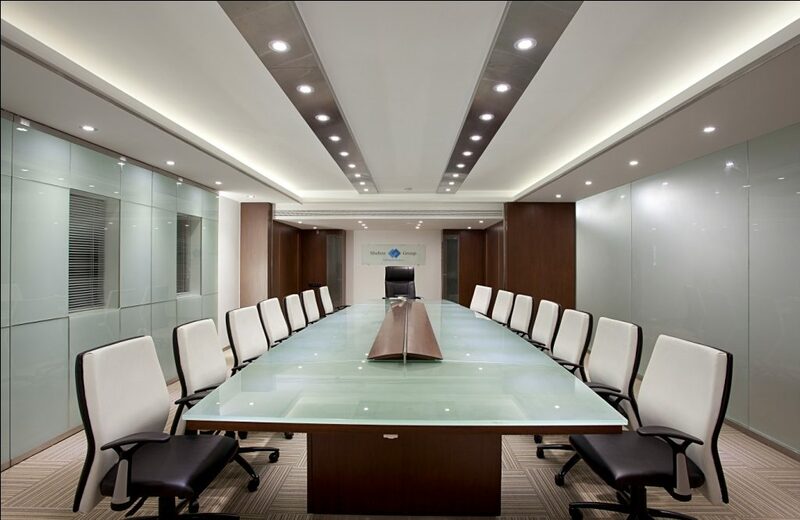 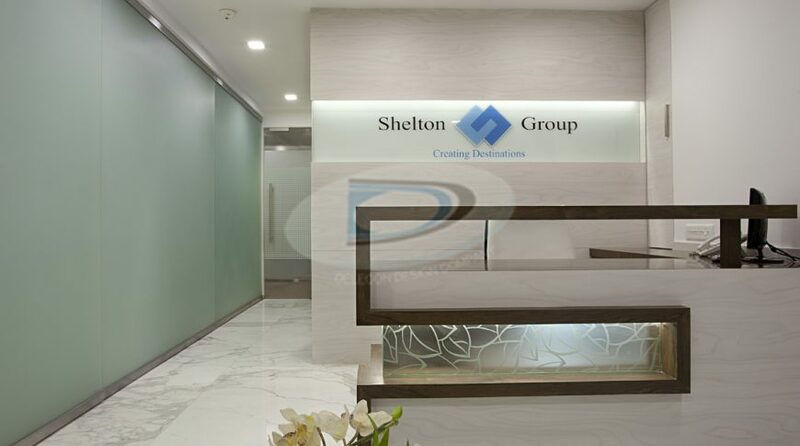 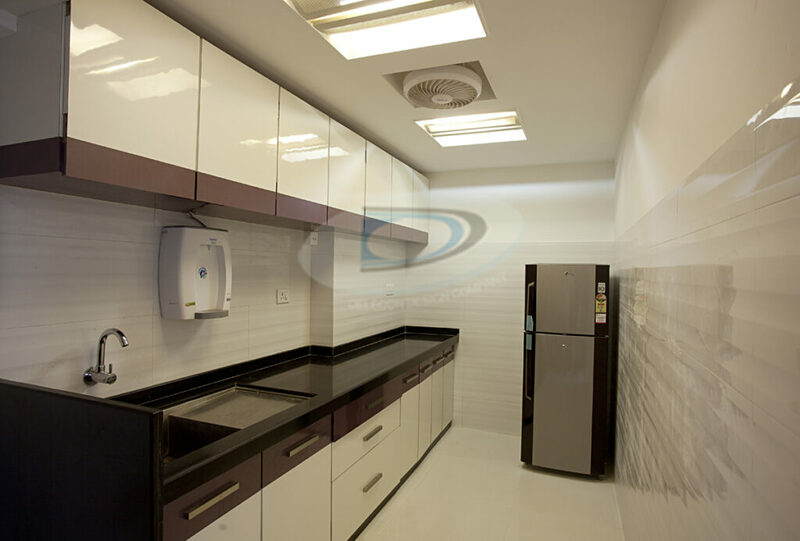 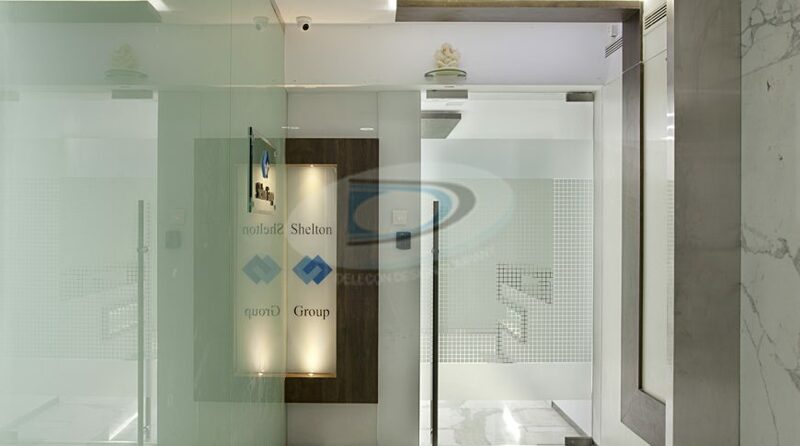 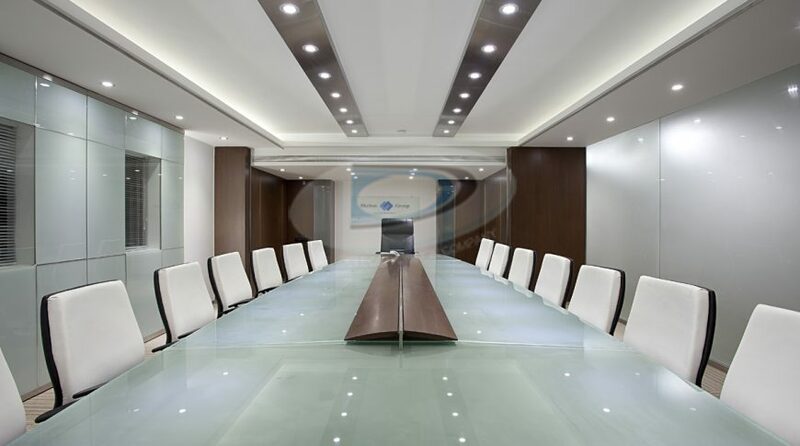 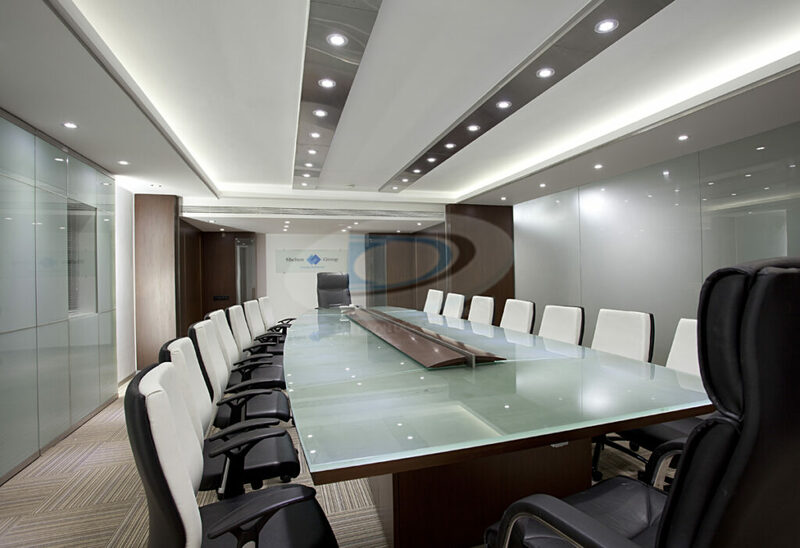 After this we have done many projects for Shelton group & today they are our premium client. 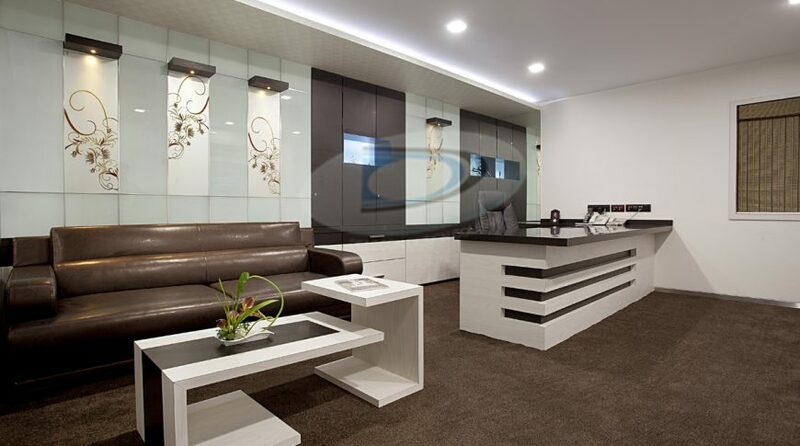 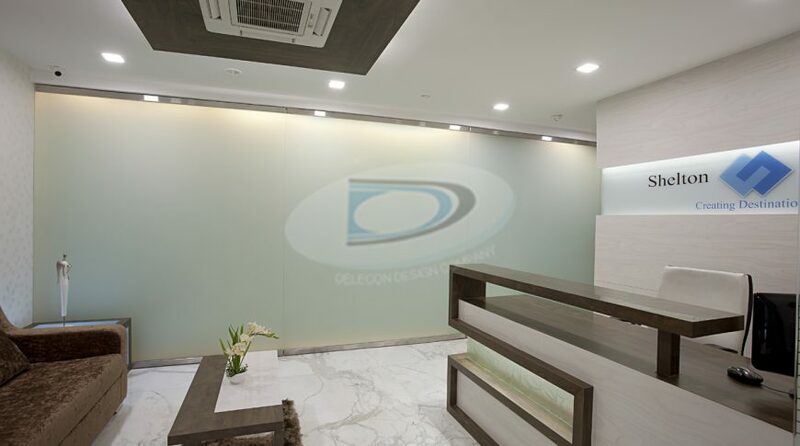 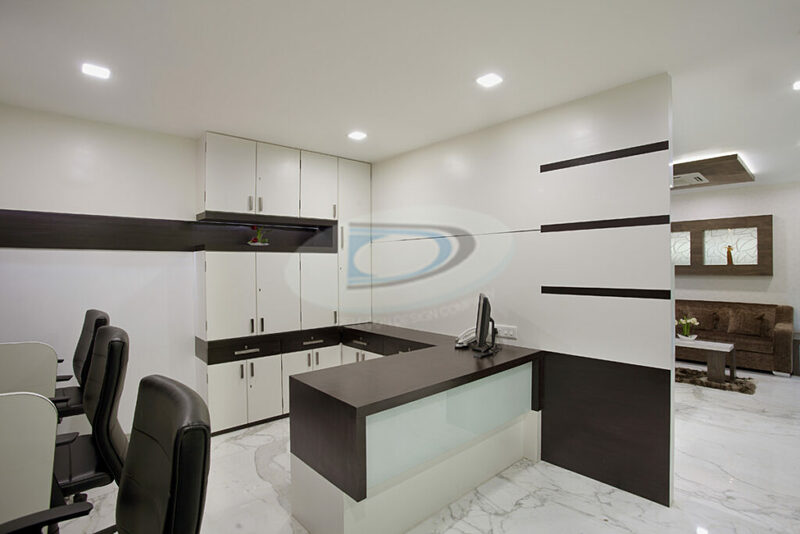 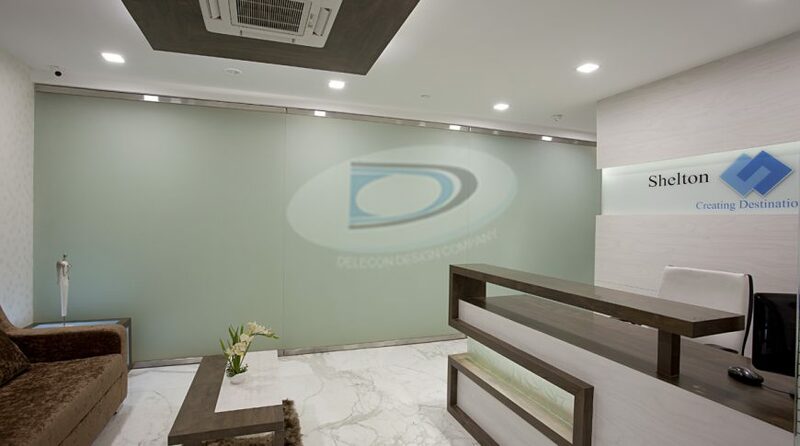 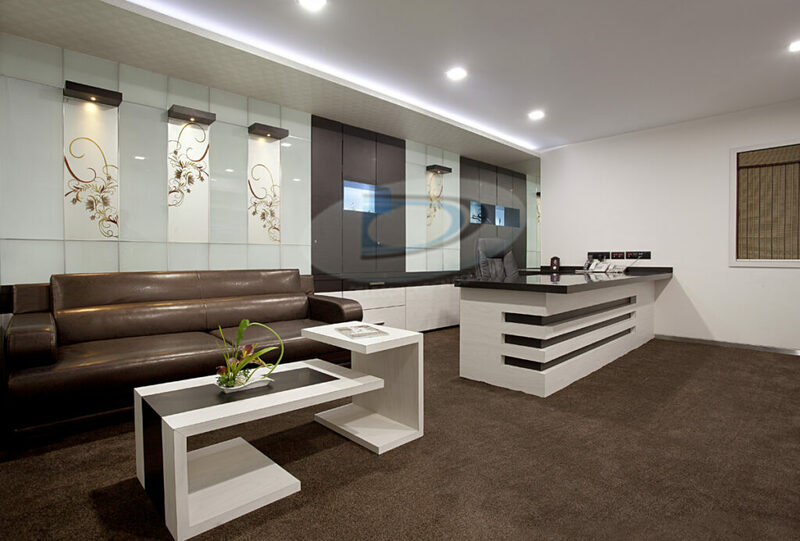 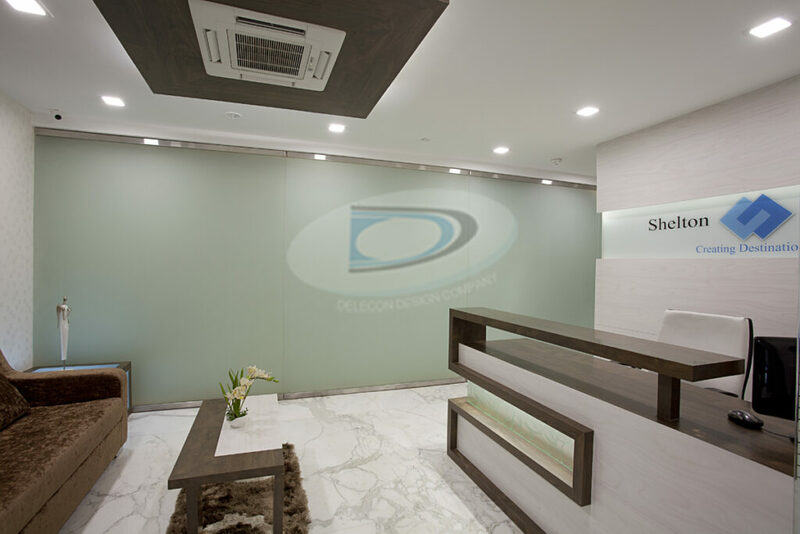 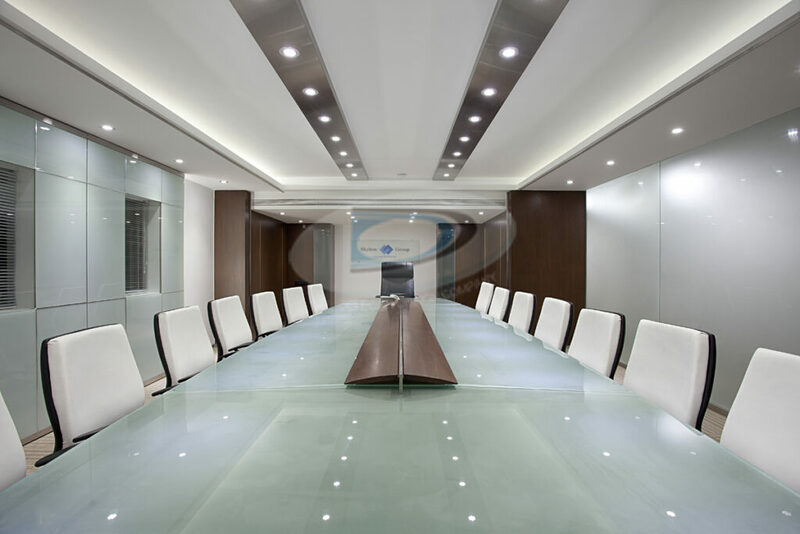 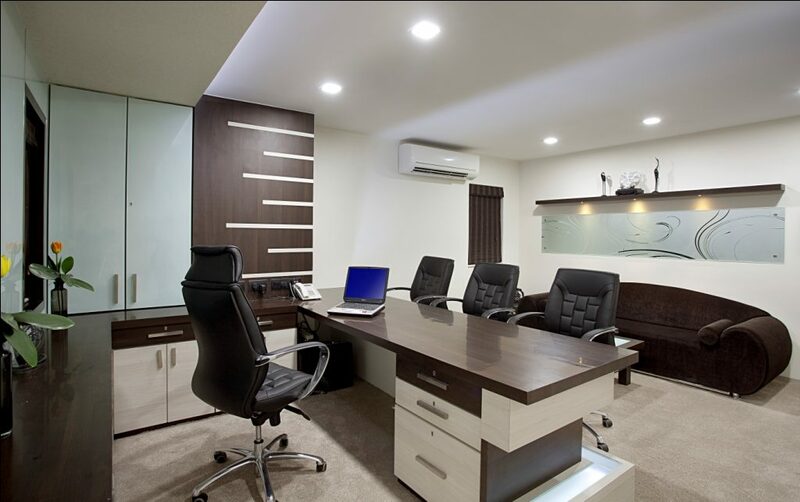 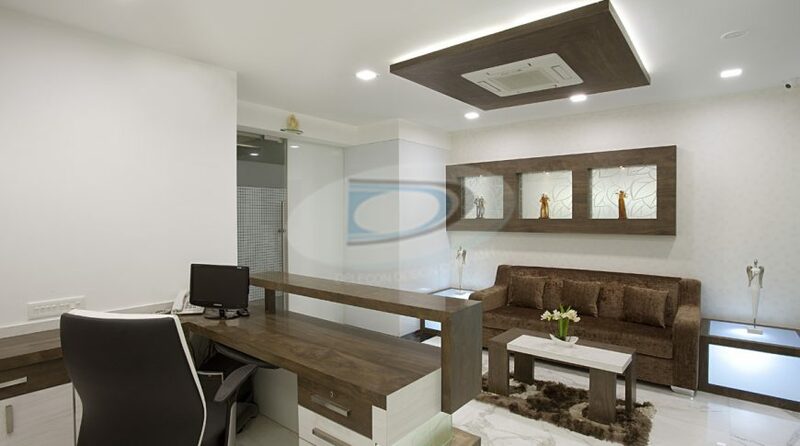 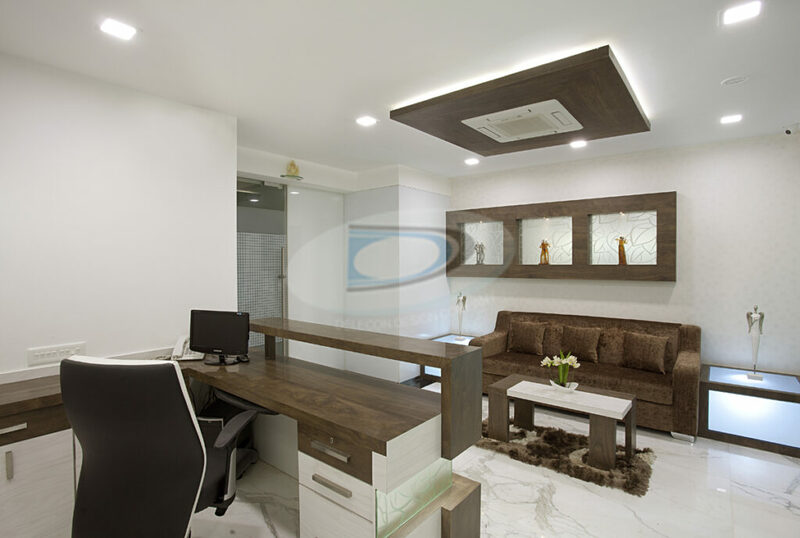 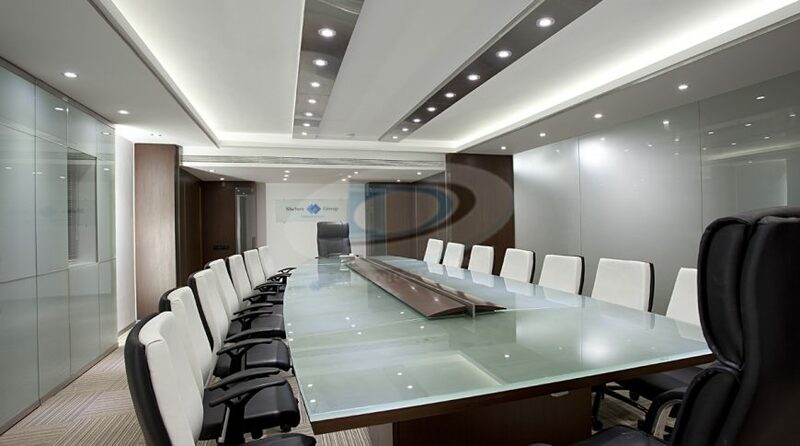 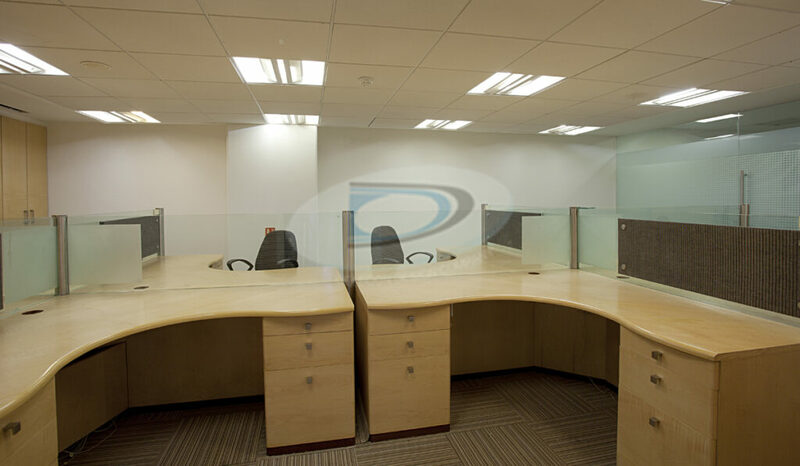 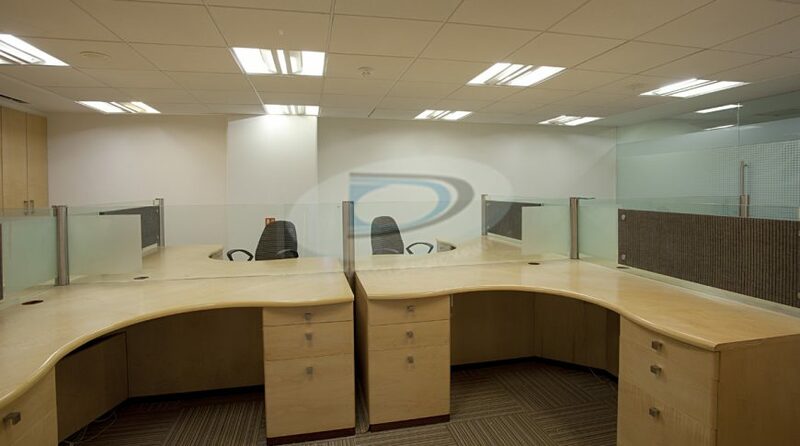 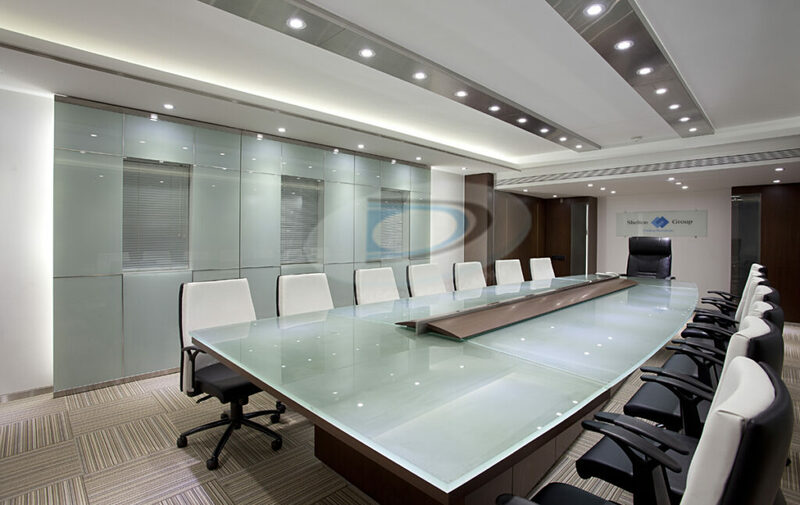 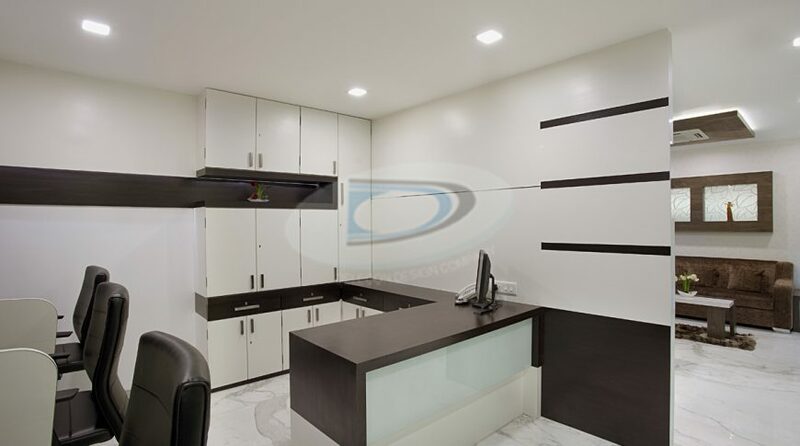 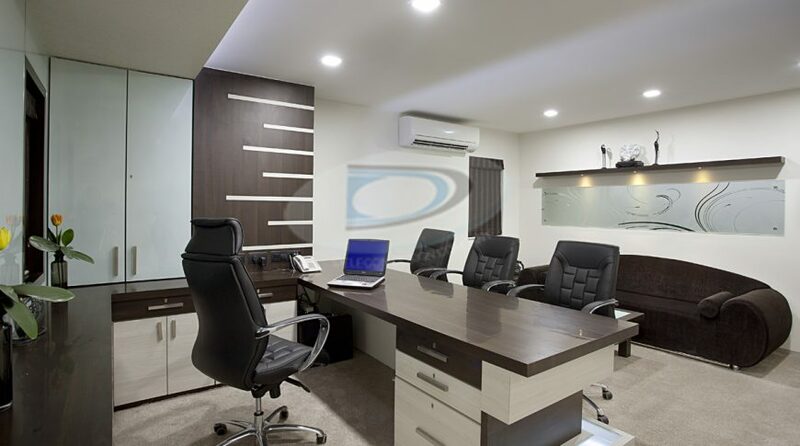 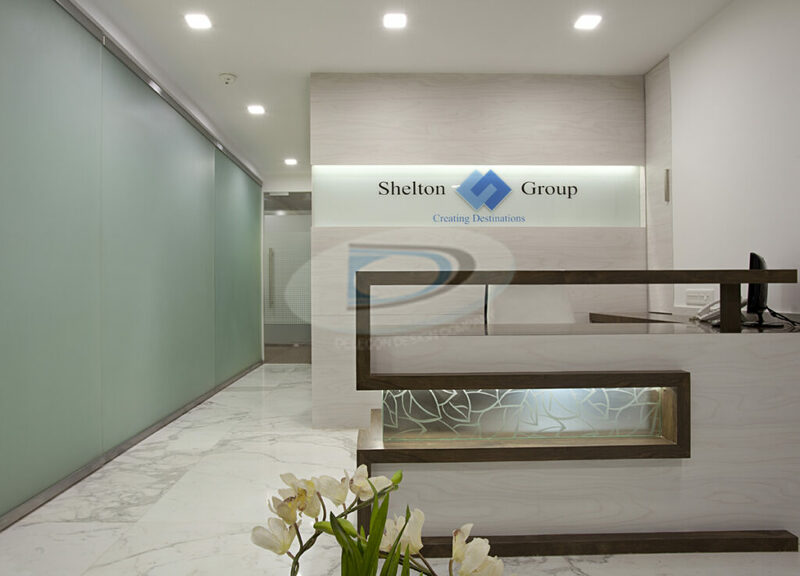 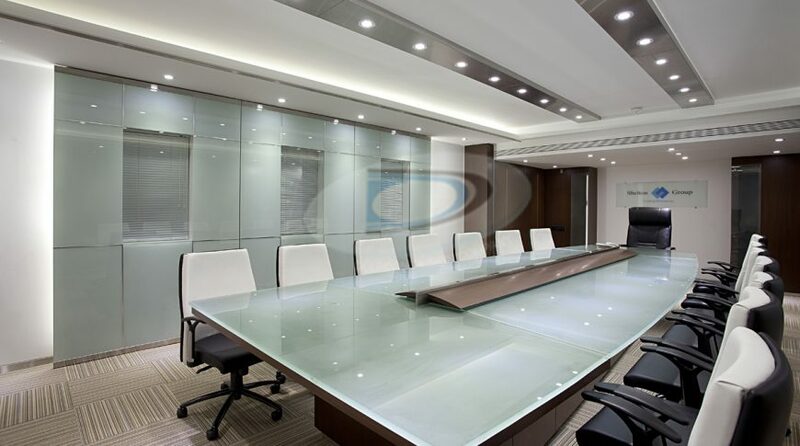 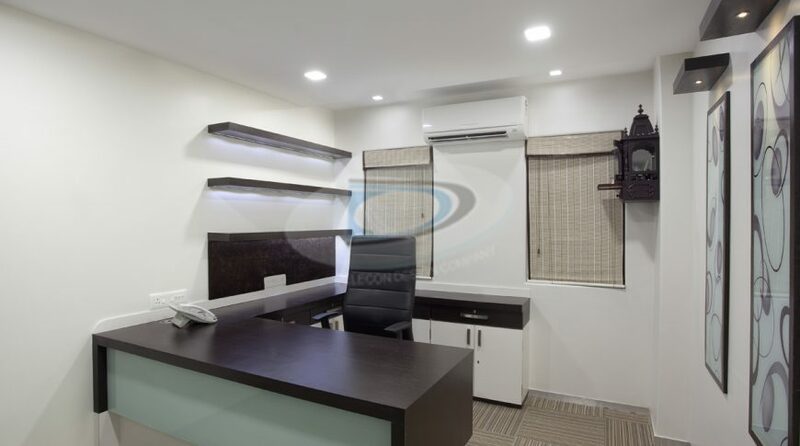 First big fully customized office which designed by our team of “Delecon™ Design Company” .We followed all same professional rules to get in final form for this office. Our client Mr. Bhavesh Mehta (Dir. 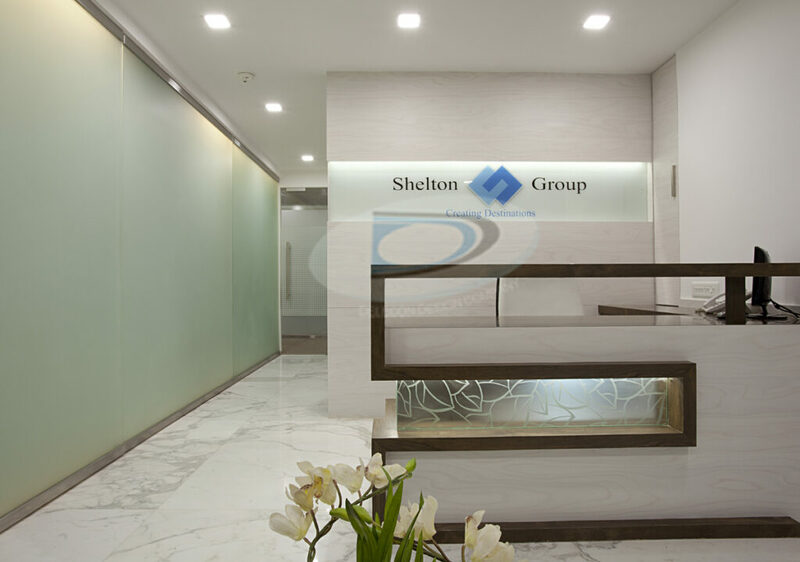 Shelton Group) appointed us to see our energy level. 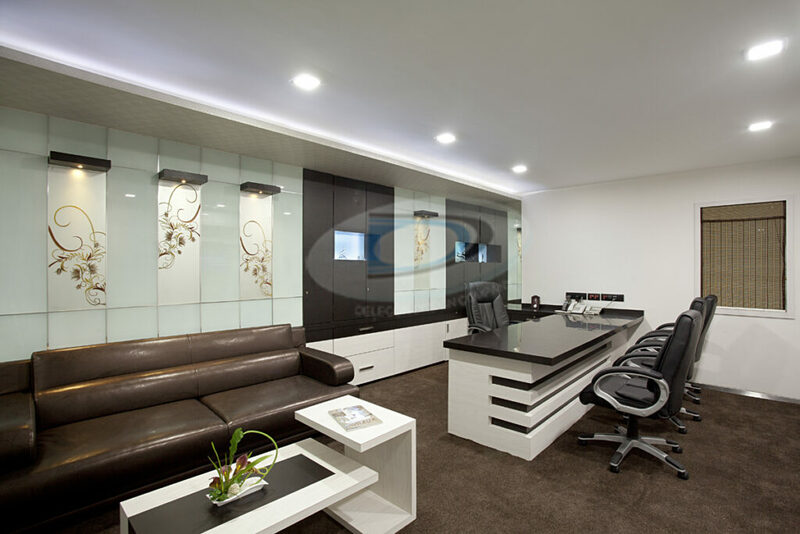 Once we came up with our fresh concept he accepted us to design his office. 2200 sq. 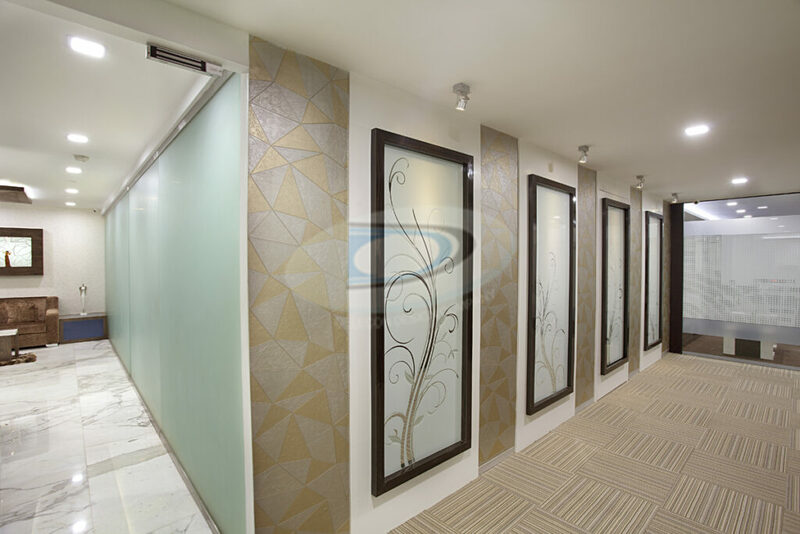 ft. office floor plate in Nariman point which is one of the expensive places around the world. With this consideration it came actually on paper. 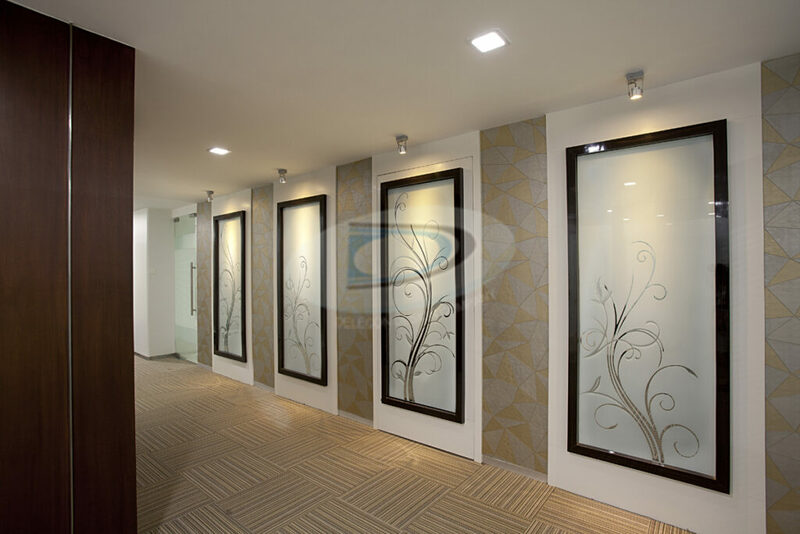 We have used Royal touch laminates to define our veneers look shades for all surfaces in combo of back painted designers glass.